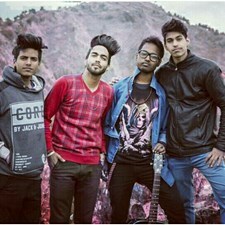 Hello guys , team dream boyzz is a new band group in dehradun uttrakhand. Plz frnds support us. 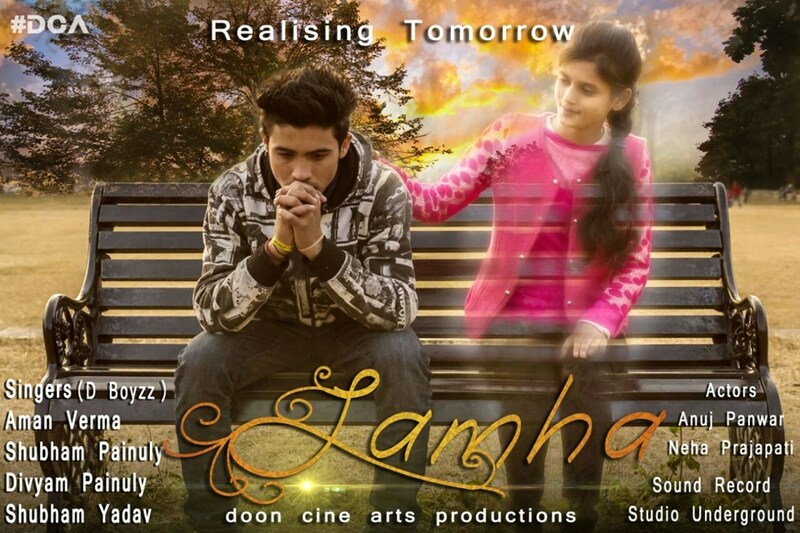 My new album song ..